The U12 C side hosted Compton House in the second round of the 8 a-side pairs cup. Batting first all four pairs batted extremely well without losing a single wicket. 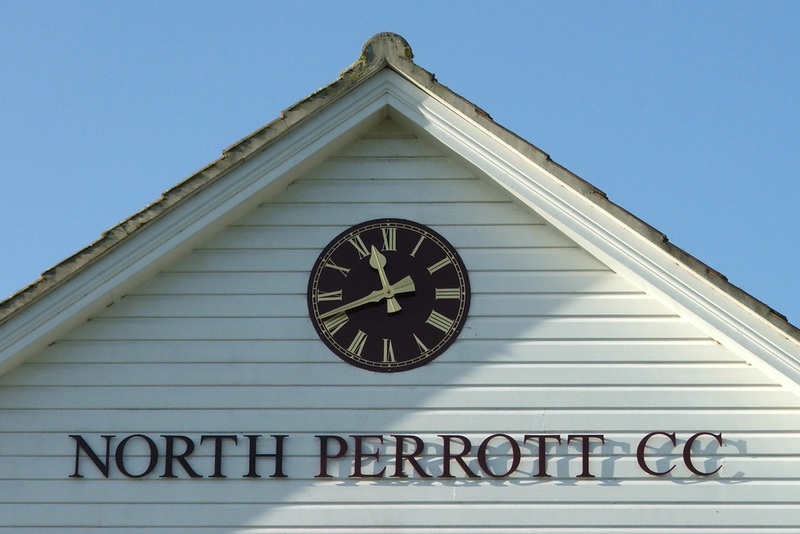 Notable perfomances from Toby Pattemore (39), Barney French (20), Archie Frost (20), Donald Corbett (19) and Lewis Brookes (17), meant that North Perrott finished on 361 - 0 off their 16 overs (effectively 161 - 0). Compton House's reply never looked like getting close - losing 6 wickets in the chase and finishing on 243. A comprehensive victory by 118 runs. The team progress to the semi-final of the cup. U12 A side travelled to West and Middle Chinnock's beautifully located ground on a glorious evening. Batting first North Perrott amassed 353 runs. In reply West and Middle Chinnock made 213. A comprehensive victory for North Perrott by 140 runs. 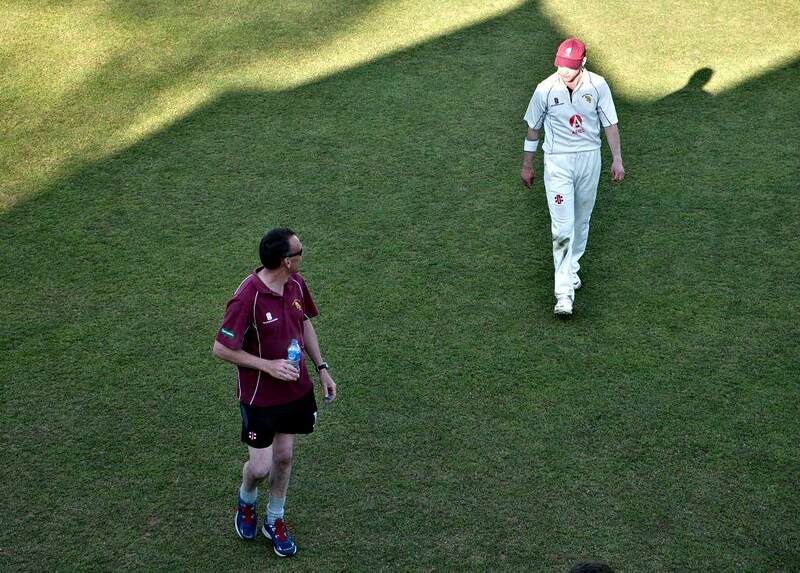 A slow wicket was never going to make for a run feast added to which Sparkford bowled tidily. Ben Sims biffed some boundaries but 242 never looked like being enough to challenge our opponents who batted sensibly throughout reaching 272 and recording a 30 run victory. North Perrott batted first and scored 224 on a slow soft wicket. Ilton responded well and scored 254/5. Ilton won by 30 runs. The match was played in a good spirit and enjoyed by all. Curry Rivel were unable to field a team so forefeight the match. North Perrott C progress to the next round.